Check out this very exciting interview style article with Jason about the resurgence of mead at Forbes.com!!! Ancient Fire has definitely been getting its name out with a variety of media outlets. Here are some recent digital mentions that we hadn’t posted yet. Ancient Fire in the Hippo Press! We had a great feature in the food section of the Hippo Press on February 1st, 2018. Give The Gift Of Ancient Fire For The Holidays! Looking for a gift for that difficult-to-buy-for craft beverage lover in your life? Well, we’ve got you covered with Ancient Fire gift cards. From now until December 24th Ancient Fire is offering a 20% discount on the face value of gift cards! Visit our 2017 Holiday Gift Card Promotion page for complete details and purchasing links. Just hitting newsstands locally today! The Hippo Press, the weekly Manchester area Arts & Culture magazine, is a great resource for what is happening in Manchester and beyond. A few weeks ago Jason visited the Hippo offices and met Matt Ingersoll, the Food & Drink writer, and Matt asked about whether we could help him with an article on cider in New Hampshire. Of course we could! 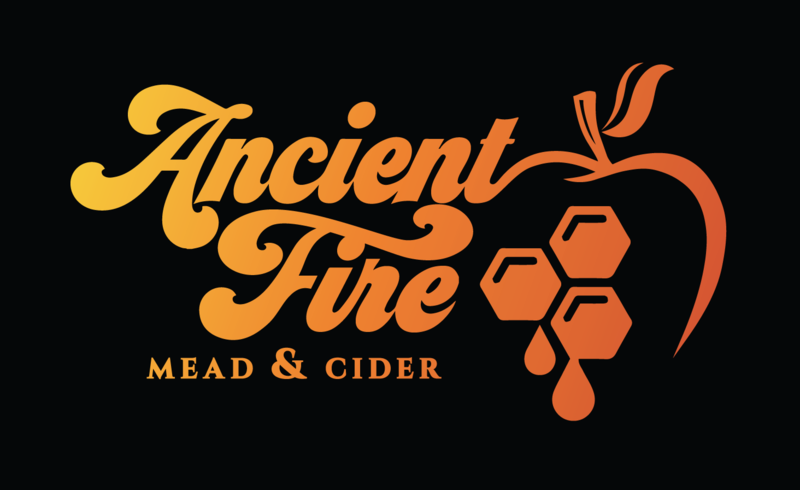 Contributing both via an interview, including a plug for Ancient Fire, as well as recommendations of other cider processionals to talk to in the state, the resulting article is a fantastic piece on the cider game here in New Hampshire. Take a look at Serious Cider. Find a copy and take a read, better yet enjoy it over a pint of cider! A basic process for making cider and tips for pairing cider with food were also provided by Ancient Fire. We are passionate about cider and we hope this article will spur more consumers to seek out what the ciders our region have to offer. When we open in 2018 you’ll be able to come and enjoy our unique expressions of cider as well!